Irrigation systems provide stability for your landscape during periods of dry weather: not only do they keep your landscape green, they more importantly reduce stress. 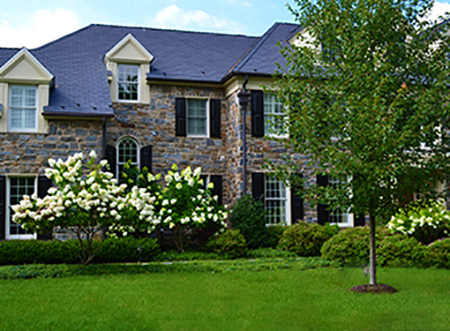 As science indicates, stress greatly reduces your landscape's ability to initially resist and then recover from episodes of disease and insect infestation. Let our award winning team design and install a totally automated irrigation system for you.